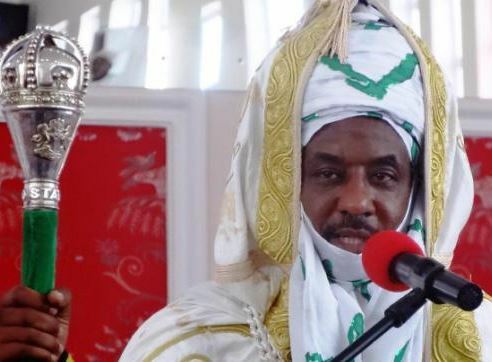 The Mohammed Sanusi led Kano emirate council has sacked its acting secretary, Alhaji Isa Ado Bayero a longstanding associate and confidant of late emir of Kano, Alhaji Ado Bayero. Vanguard reports that ‘a source told our correspondent that Ado Bayero has been on the watch list of the emirate Council as a figure believed to have allegedly divulged classified documents’. Speaking further, the source said “Emir Muhammad Sunusi II has no choice to boot him out owing solely to the way and manner classified documents to the emirate became public documents overnight”. 0 Response to "Sanusi Lamido Sacks Kano Emirate Council’s Secretary, Ado Bayero Over Betrayal"